After years away from the spot light, the popular rock band from a decade ago, Limp Bizkit, is making a highly anticipated comeback. And it is not just any small comeback. 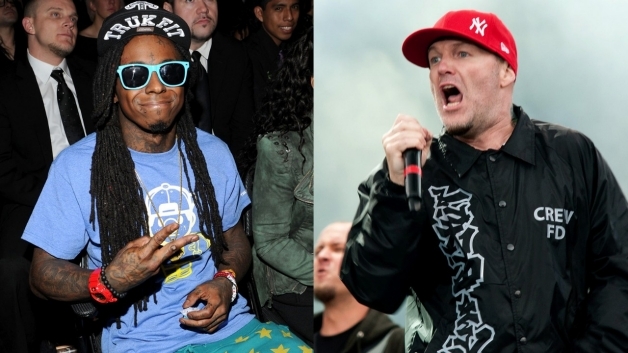 Limp Bizkit is joining forces with the biggest force in music today, Young Money Cash Money. It was announced last week that the band is officially singed with YMCMB. Fred Durst said that he was excited to join YMCMB because of the ability to have freedom of what music they can create and all of the talent they can now collaborate with. Durst also spokes highly of the family feel of Young Money. Limp Bizkit’s first song with the label comes out this week and features the head of Young Money, Lil Wayne. As expected, the song is a mix of rock and rap. A video for the song is expected to come after the band returns from an overseas tour. After that, the band will finish recording their first album as official members of Young Money Cash Money.